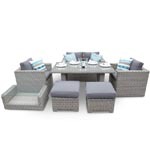 The idea behind the Rattan Cube Furniture is that when you are not dining, all of the chairs/benches will neatly push under the table to form a Cube shape area. 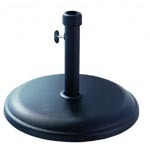 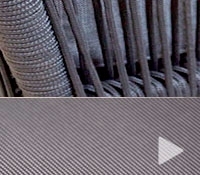 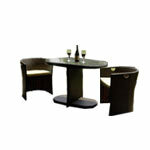 This in turn makes it easier to use the table space as you don’t have to lean over the chairs. 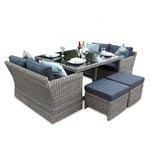 And when it is in use, it allows for this cube to come alive and space out offering a comfortable social dining area often allowing for expansion for when you have more or less guests coming over to wine and dine with you. 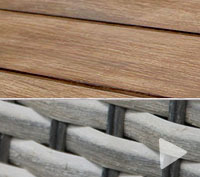 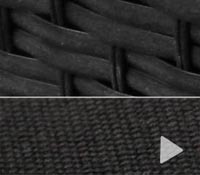 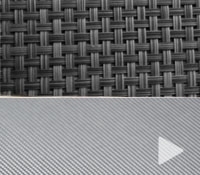 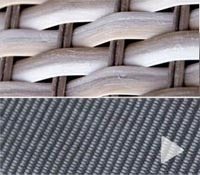 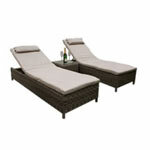 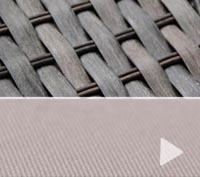 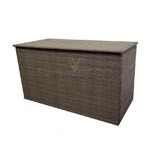 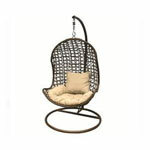 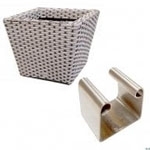 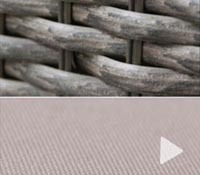 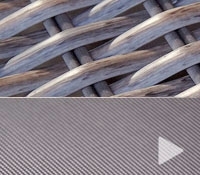 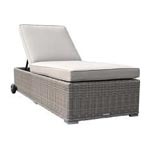 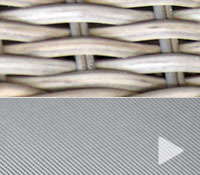 Our Rattan Cube Furniture is versatile in the fact that we offer a couple combinations. 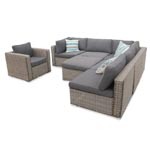 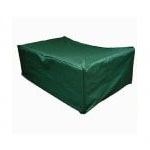 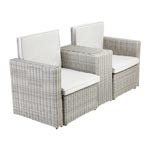 You could be after a Rattan Cube Set with all single chairs to offer the ultimate freedom for each person to move about or we can offer a Rattan Cube Set that has the sofa’s instead. 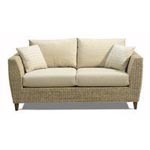 The sofa version of our Rattan Cube Furniture doesn’t offer the total freedom for each person to move around but it does allow for a comfortable seating arrangement for two to snuggle up after their dining experience. 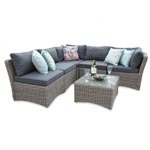 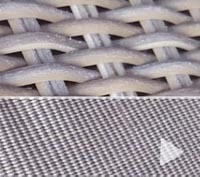 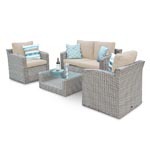 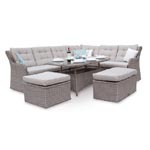 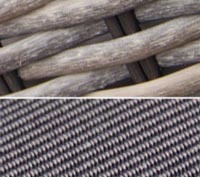 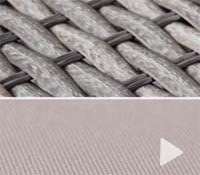 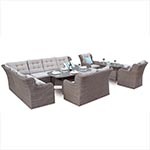 Also keep in mind that if you do choose one of our Sofa Rattan Cube Furniture sets, it can double up as a Rattan Sofa Set as well as your Rattan Dining Set. 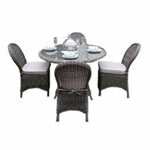 This makes for a versatile seating arrangement so you can swap and change the look and feel of your garden as you please. 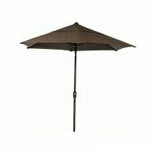 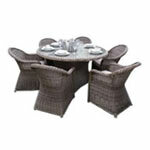 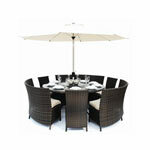 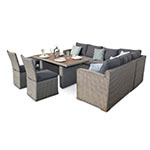 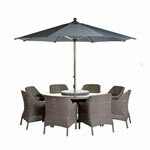 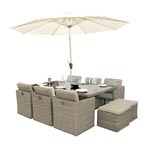 Check out our full range of Rattan Cube Furniture that will allow for you and your guests to win and dine in style.